In the heart of the Côtes-d’Armor, Gouarec is a picturesque Breton village with oodles of charm and amenities. 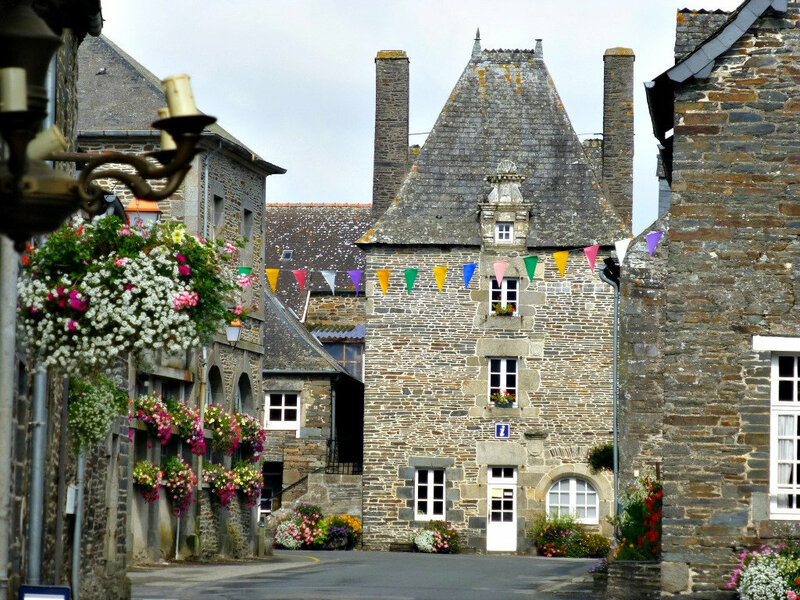 This idyllic town lies in the Côtes-d’Armor department, in central Brittany, and has a lot to offer buyers looking to find great value for money. 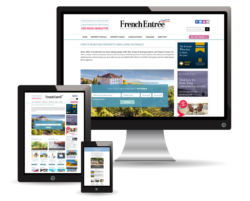 Although centrally positioned within the region, both the beaches of the north – including the famous Pink Granite Coast – and the beaches of the Golfe du Morbihan in the south can be accessed within an hour’s drive. Gouarec is a town full of historic charm, visible in its preserved centre with a covered market and arcaded traditional buildings; yet with all the day-to-day conveniences for modern living. A full range of amenities is available including a small supermarket, GP practice, post office, chemist and even an English shop! Of course, the town boasts restaurants, bars and cafes in which you can sample Brittany’s delicious traditional fare. Its position, with direct access on to the banks of the Nantes-Brest canal was a strategic setting, as Gouarec once had a thriving linen industry. There is also a large six acre campsite with modern facilities – perfect for family holidays – which is bordered on one side by the canal and on the other by the River d’Ore. This is one of Frances most beautiful canals and runs across the region. It stretches over 170 miles and, for those keen cyclists, boasts an excellent cycle path. For buyers who are considering an area with rental potential this is a popular attraction for walkers and cyclists alike, drawing tourism in the spring and summer months. The Lac de Guerledan is also within easy reach and the 12th-century Cistercian Bon-Repos Abbey presents a superb sightseeing opportunity for lovers of history. There is a regular market hosted in the grounds on Sundays from March to October and a fantastic light-show – son et lumière – in August. Central inland Brittany can still represent very good value for money. If you are looking for a traditional stone cottage, depending on work needed, you can get your dream home for as little as €50,000-€70,000. Neo-Breton houses in good condition in the centre of Gouarec can be found for under €100,000. 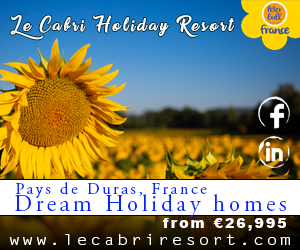 If you are after a property with land and gîte potential, prices will be upwards of €150,000. Transport connections are good in the area, with Ryanair links to the airport and Dinard and ferry port of Saint-Malo less than 1hr45min away. The Roscoff ferry port is approximately 1h30min away by car. With thanks to our partner agency in Gouarec.